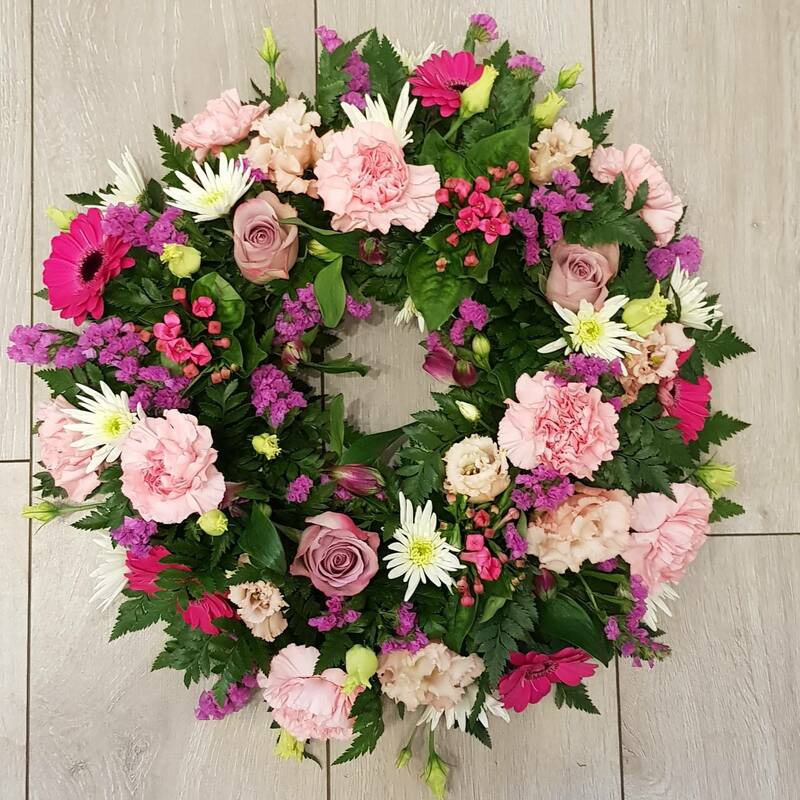 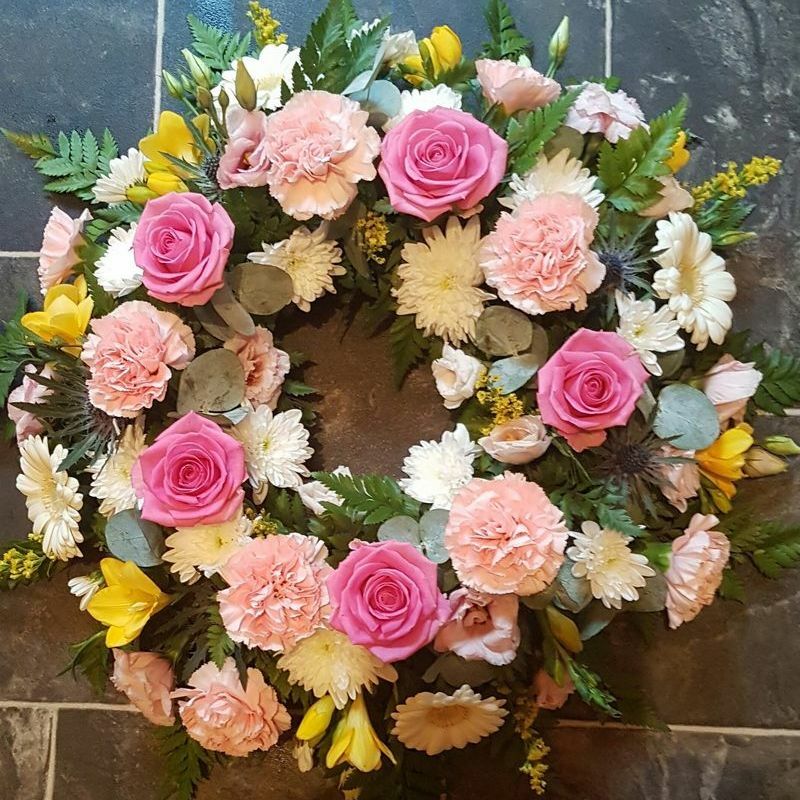 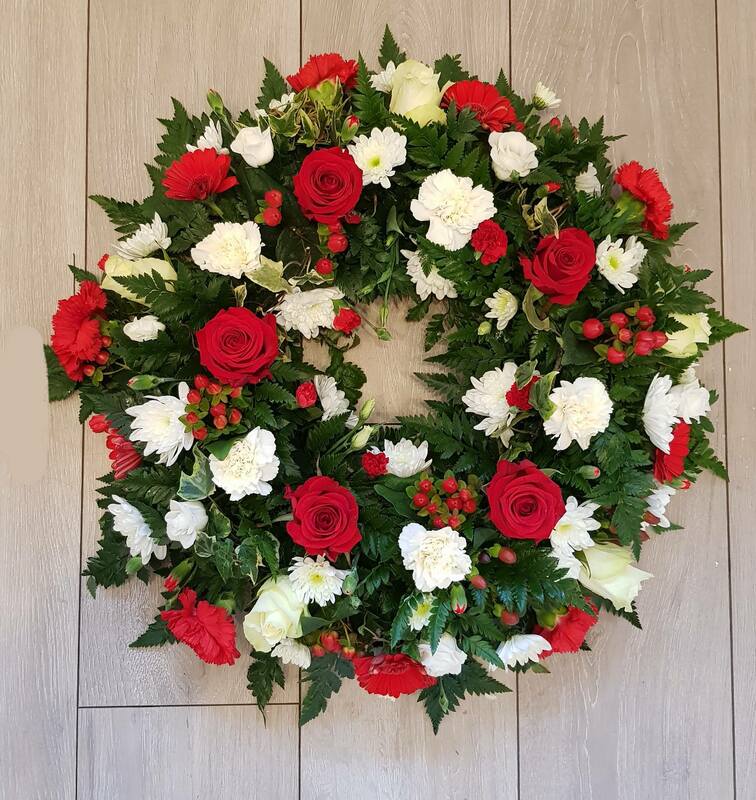 Wreath - a classic wreath design using a mixed selection of blooms in any colour that you request. 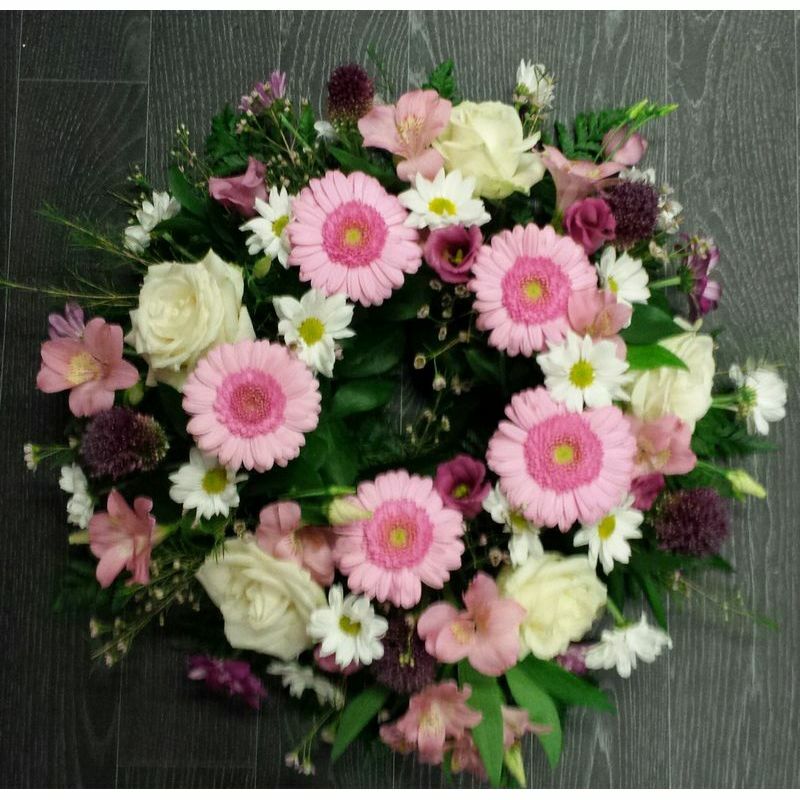 Please specify your colour choice in the Flower Info box. 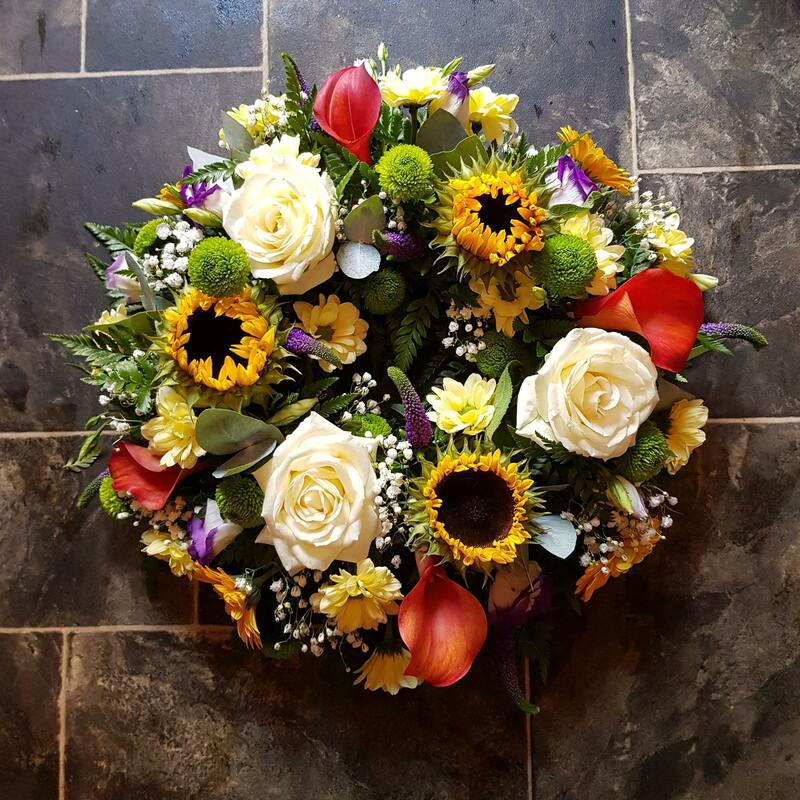 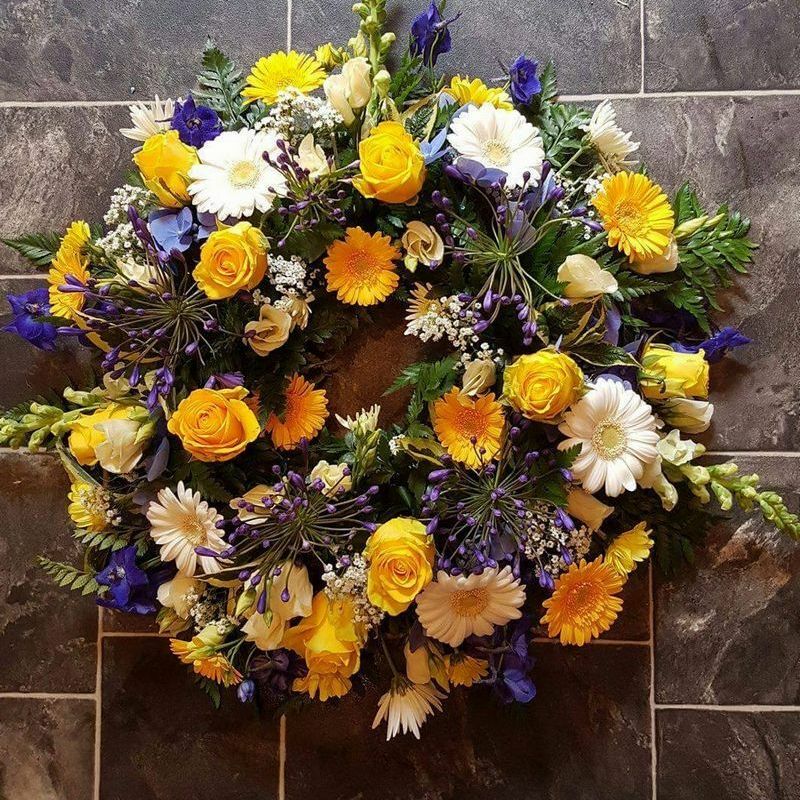 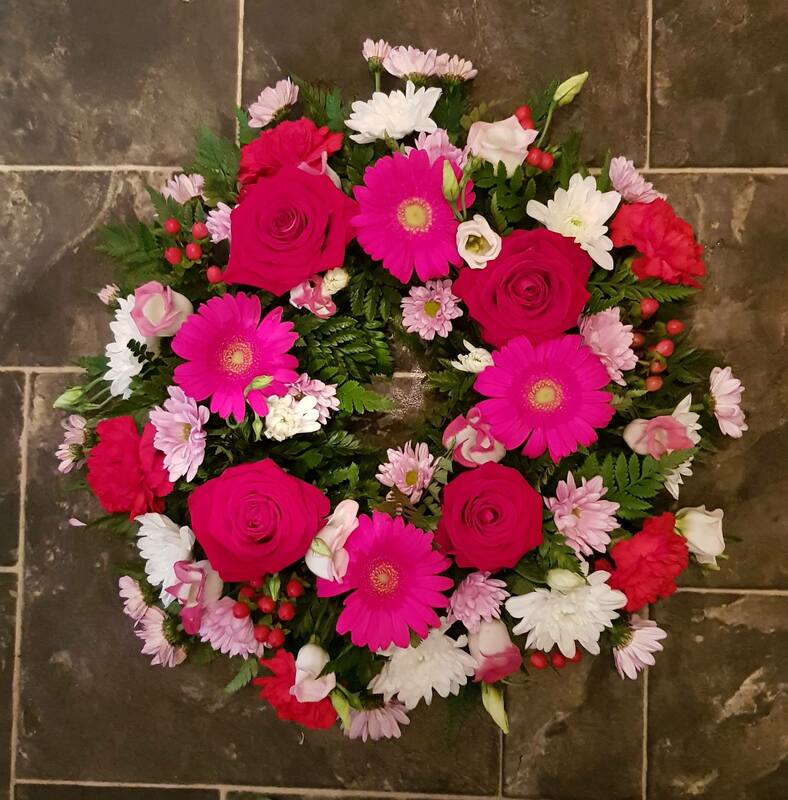 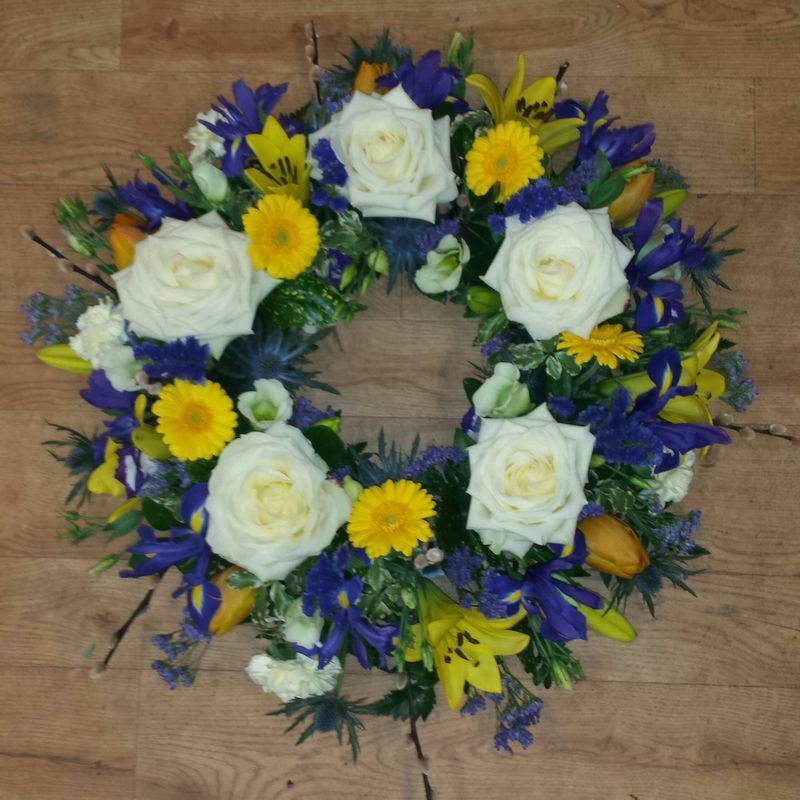 All orders for funeral flowers must be place at least 24 hours before the service.